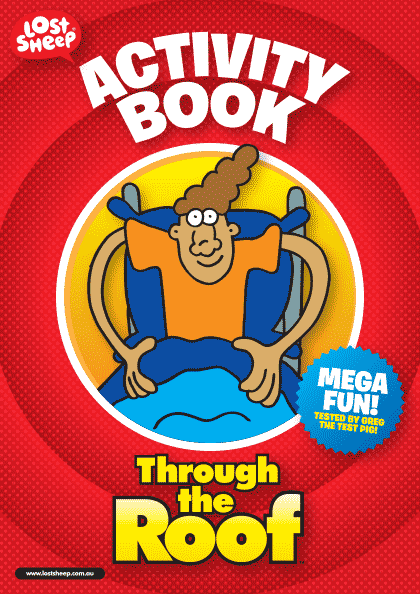 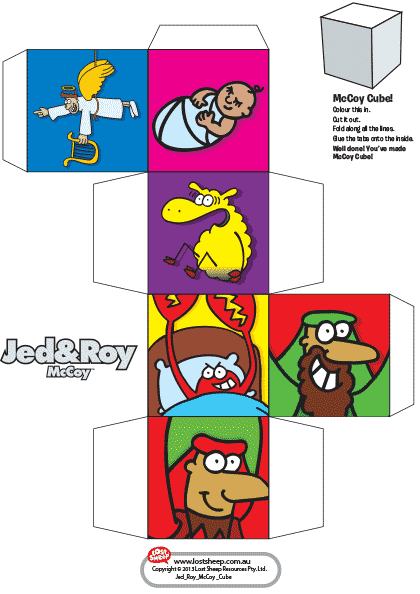 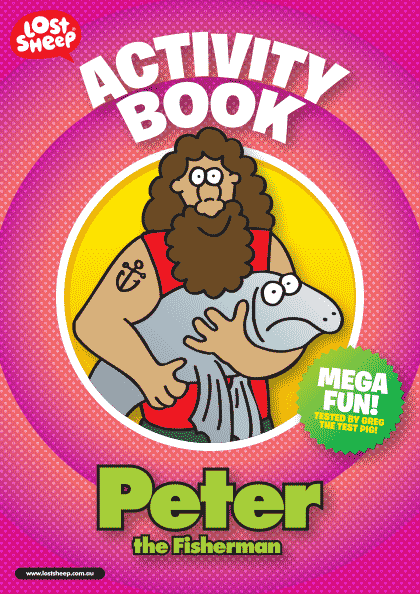 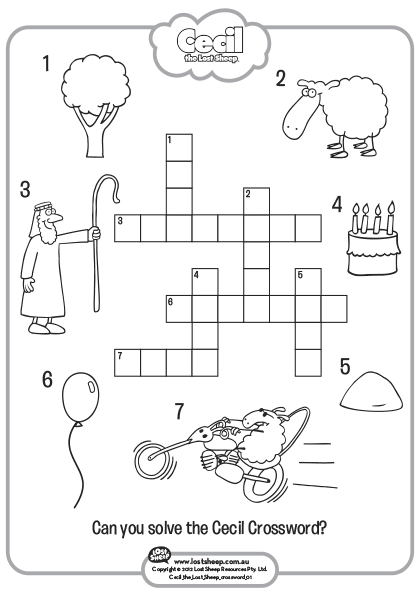 Look what is in just one activity book. 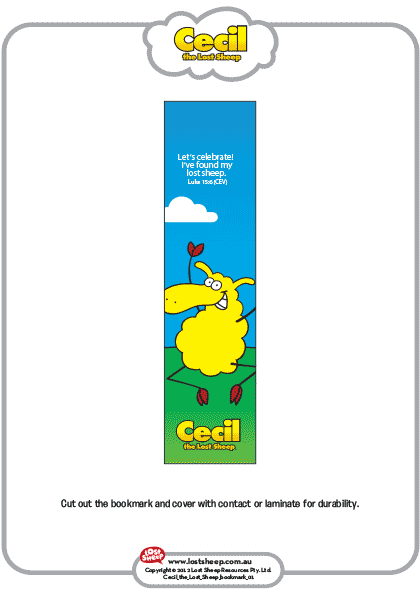 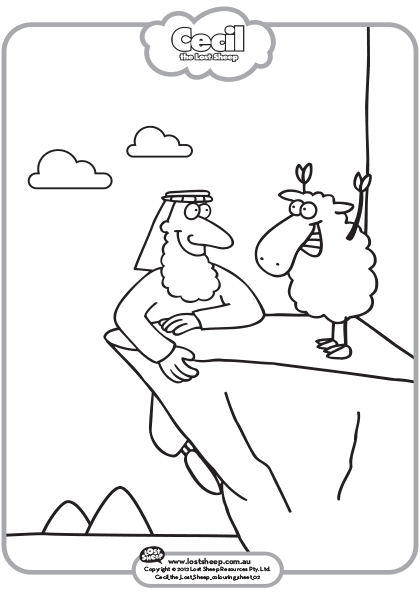 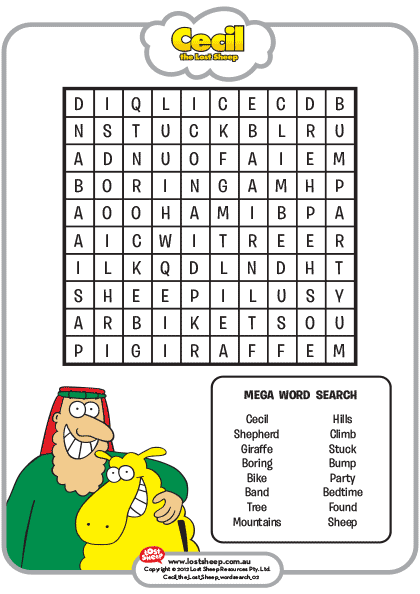 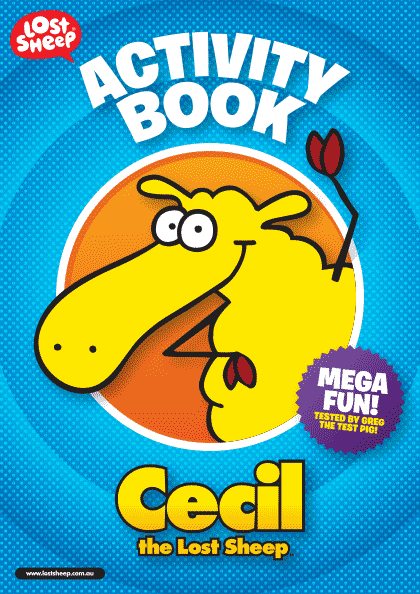 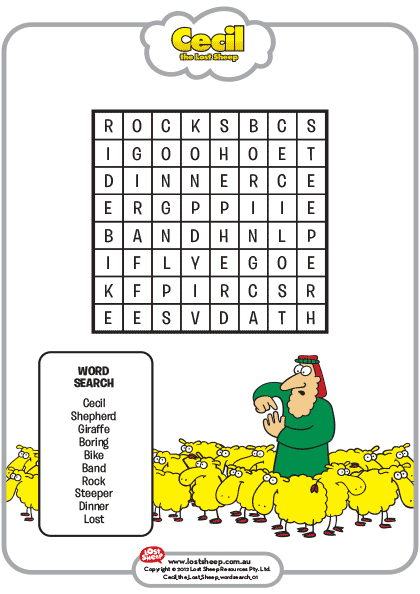 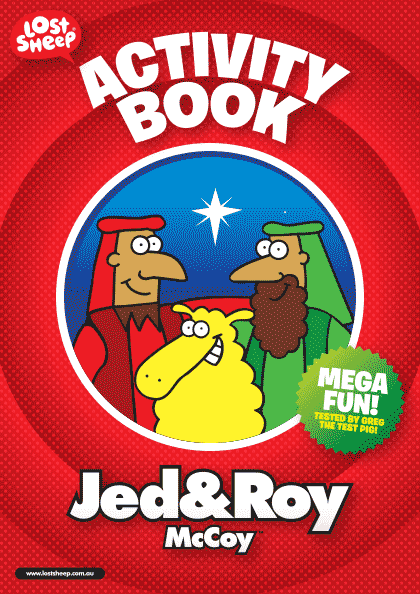 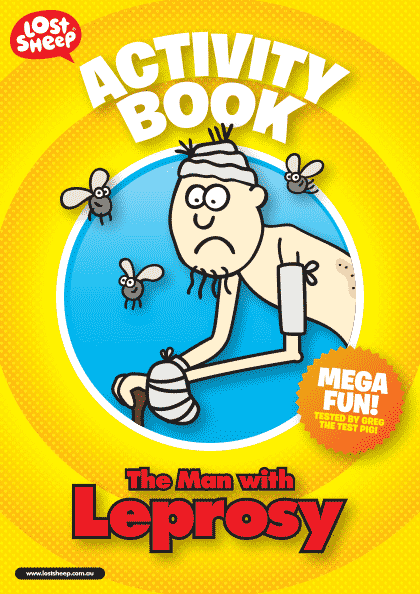 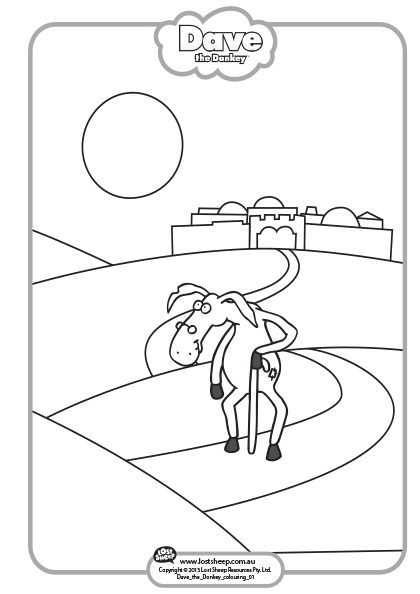 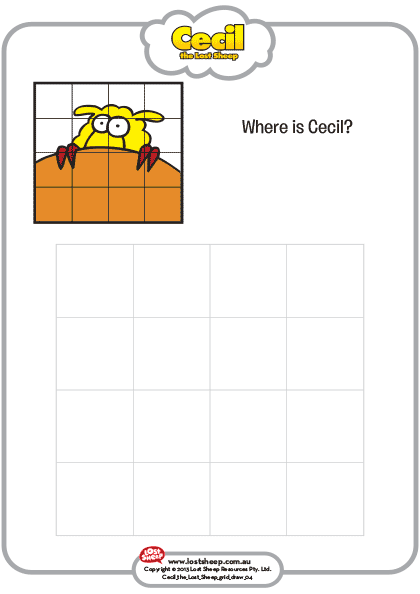 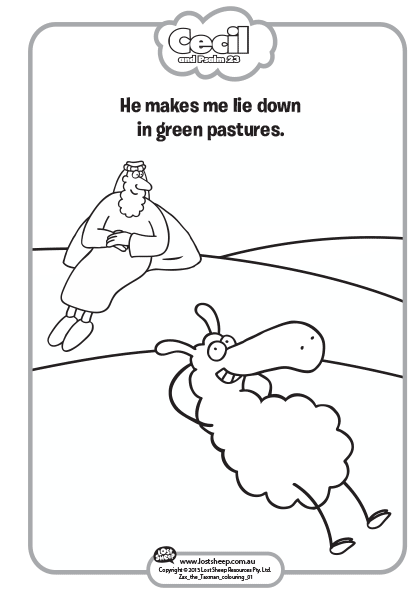 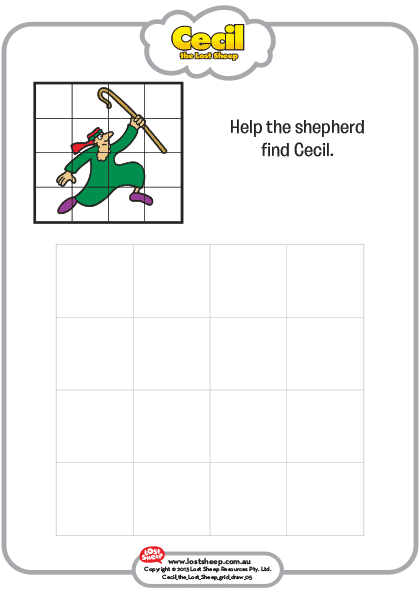 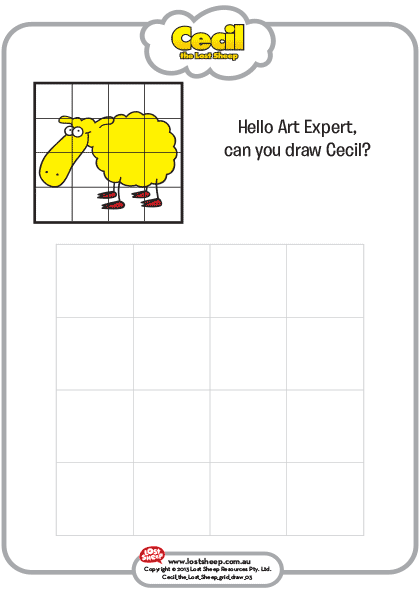 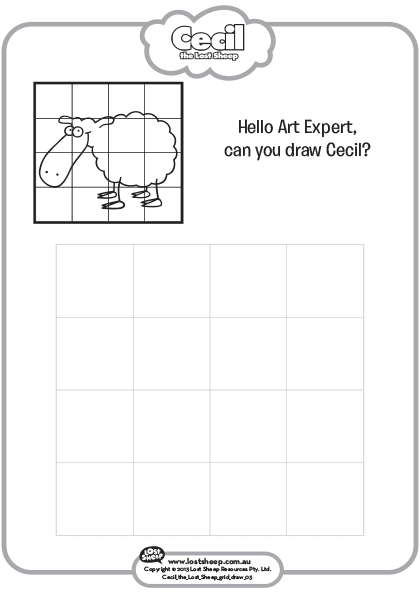 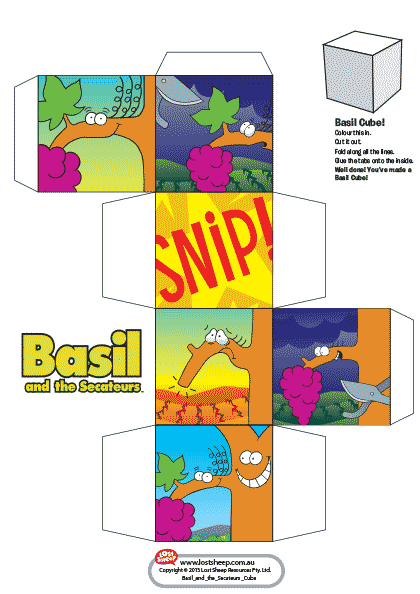 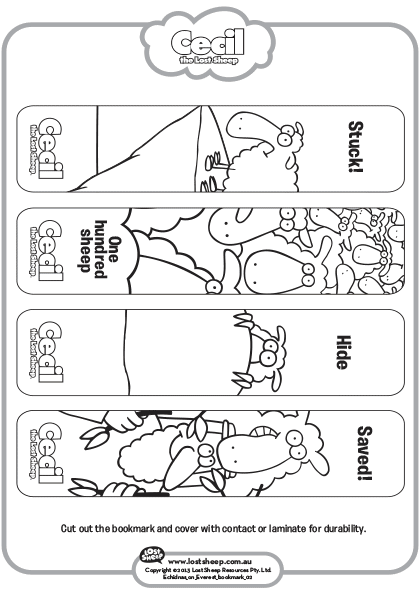 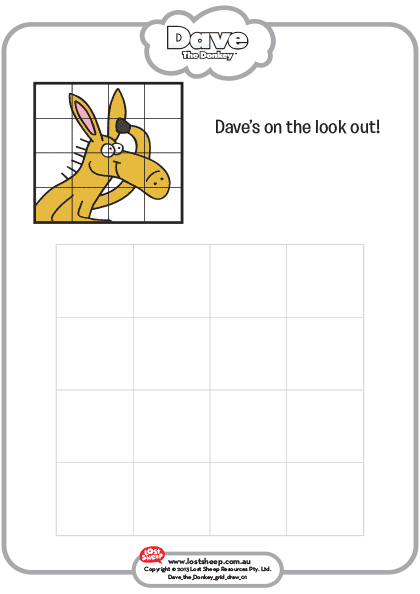 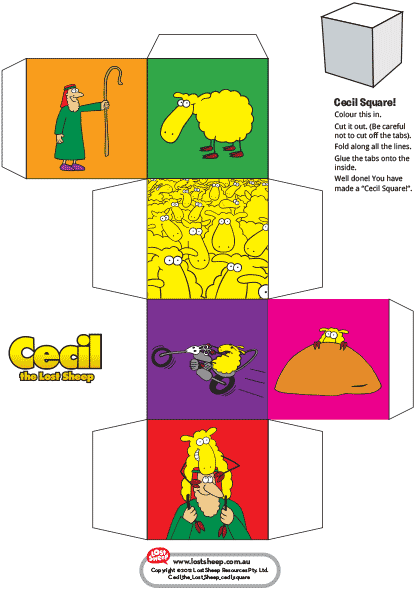 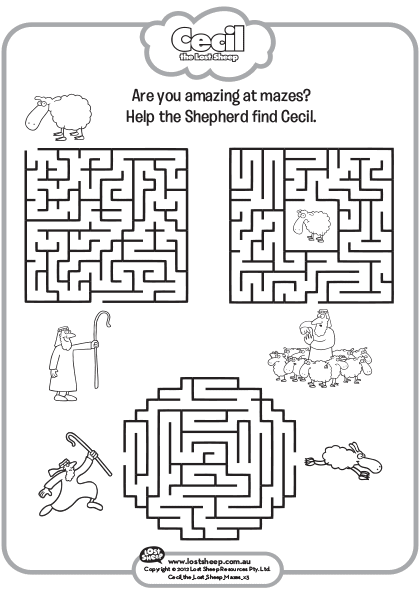 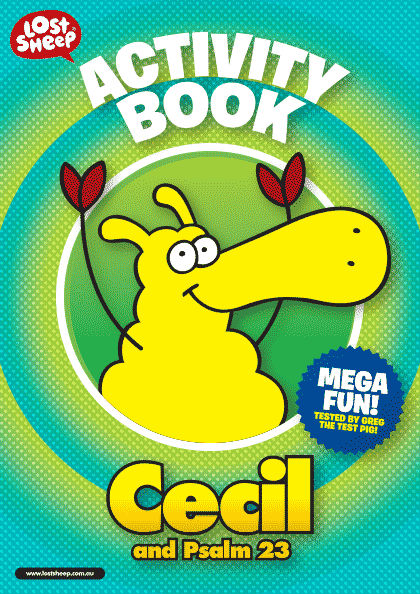 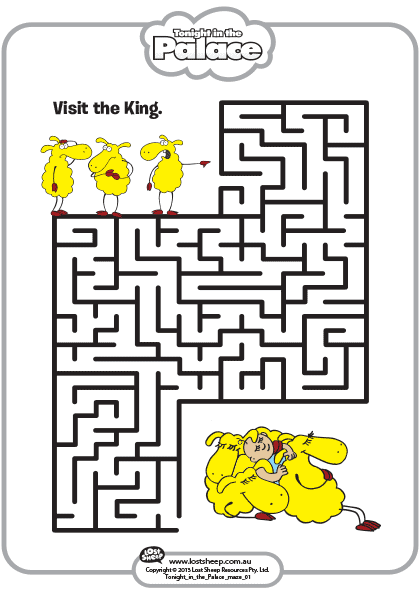 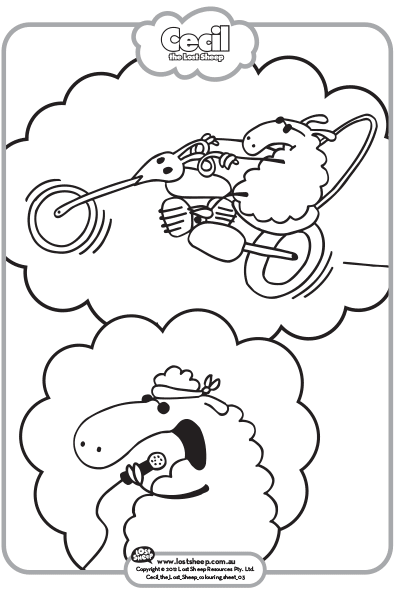 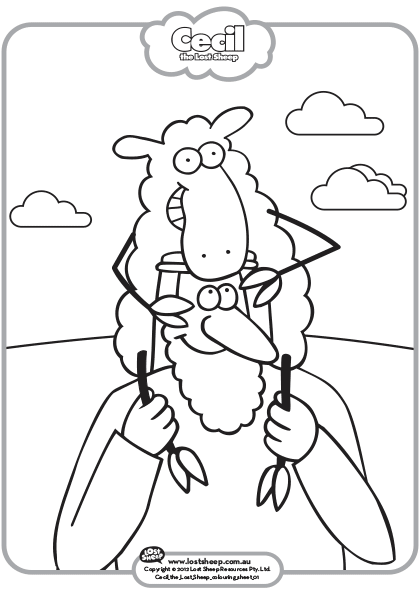 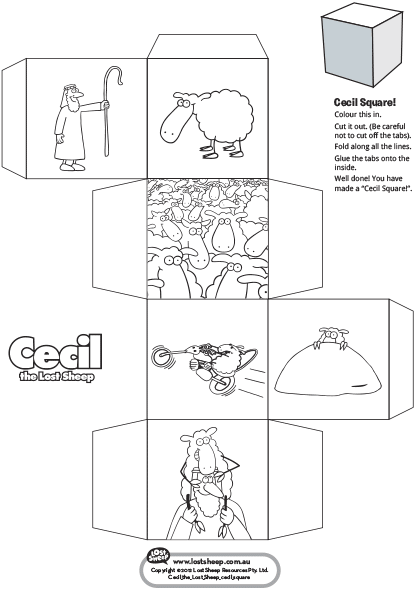 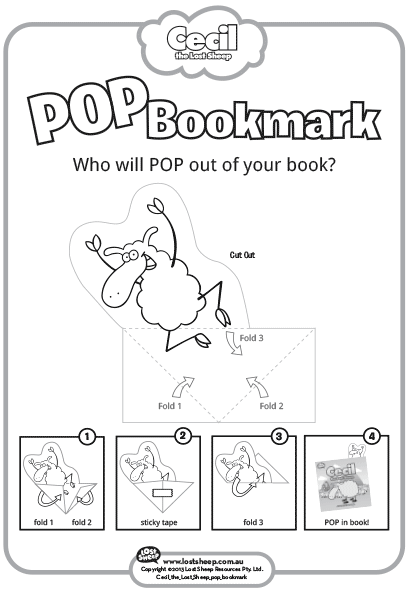 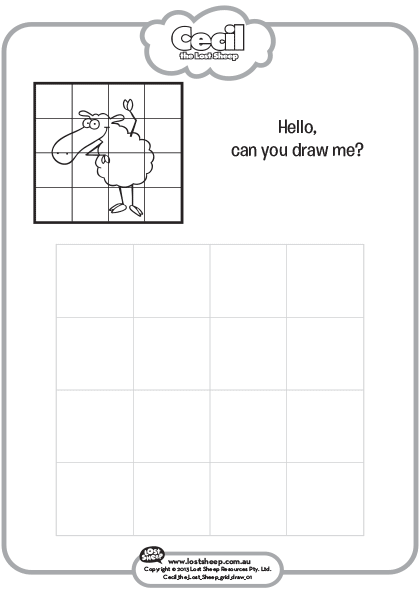 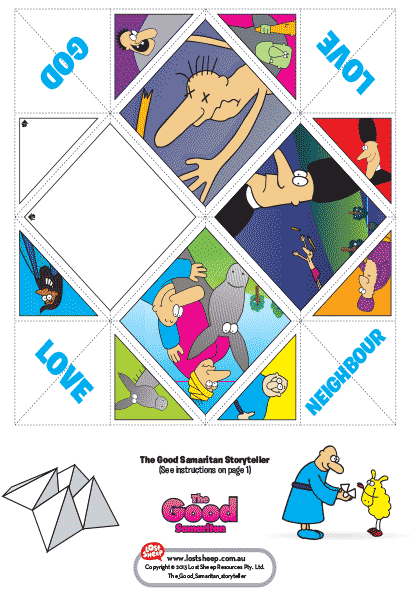 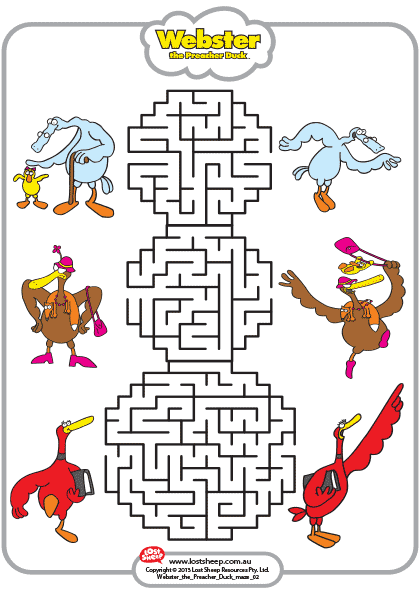 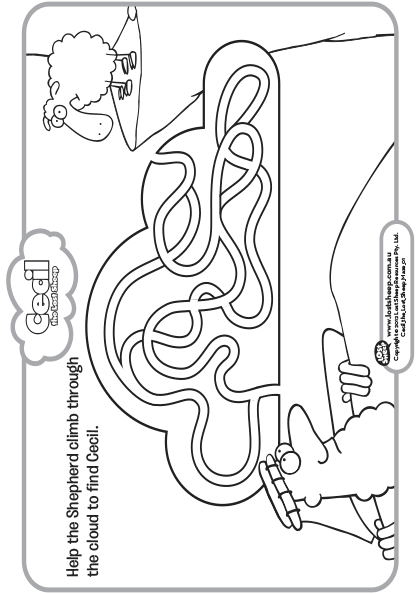 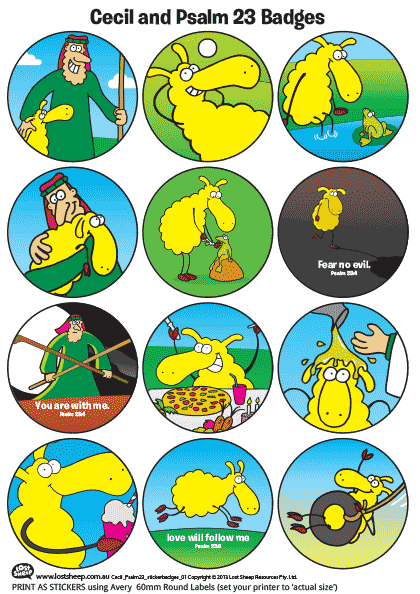 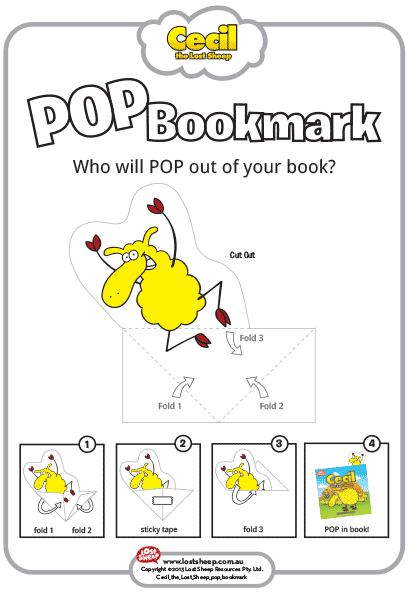 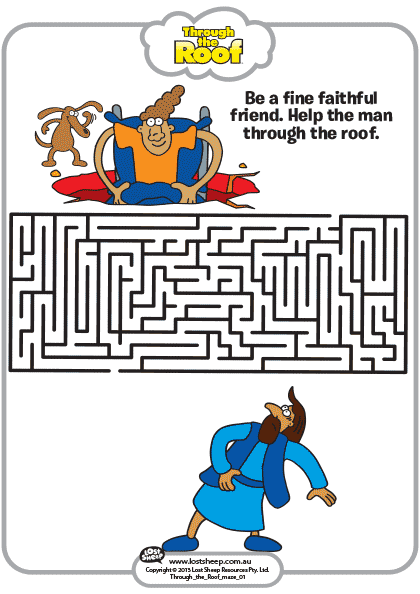 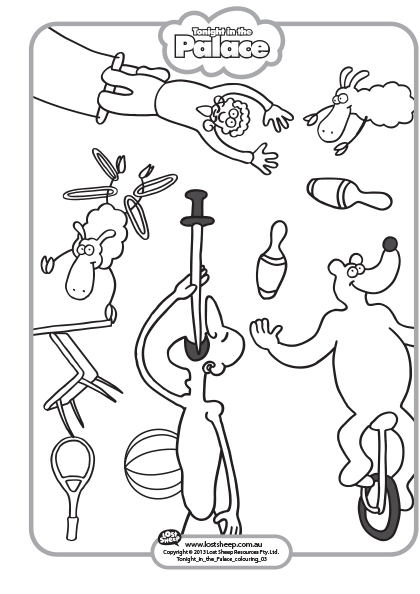 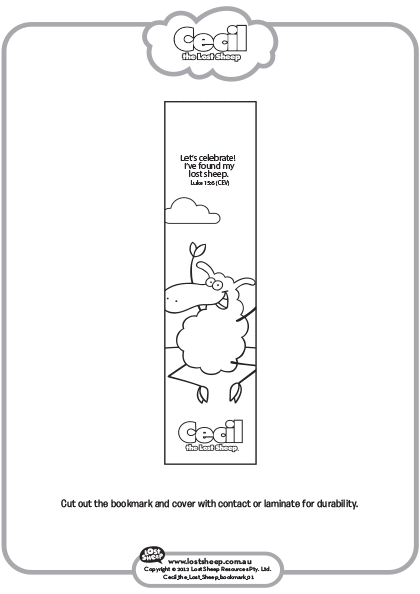 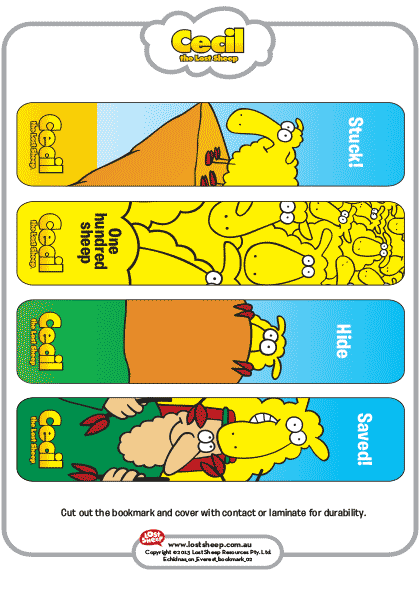 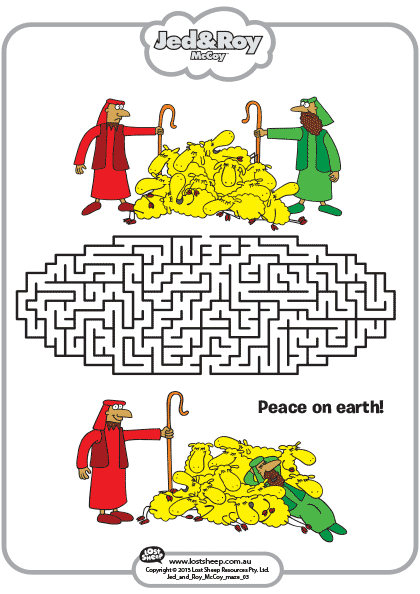 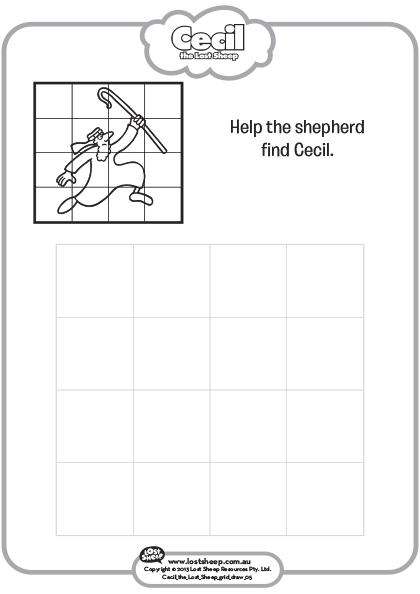 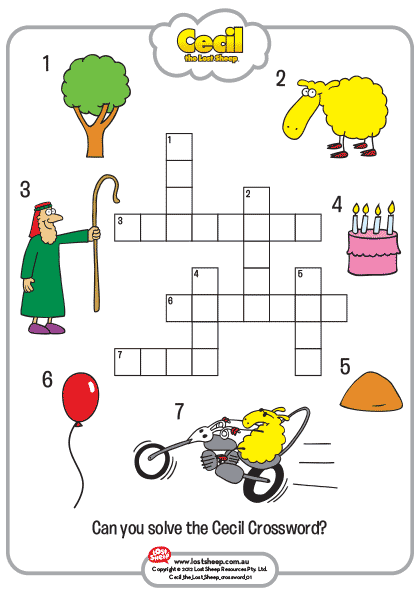 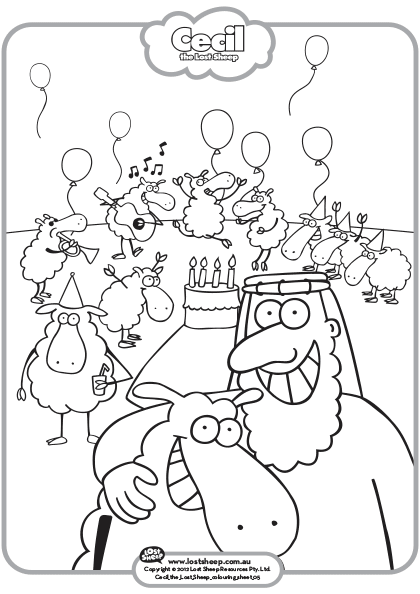 Cecil the Lost Sheep Activity book. 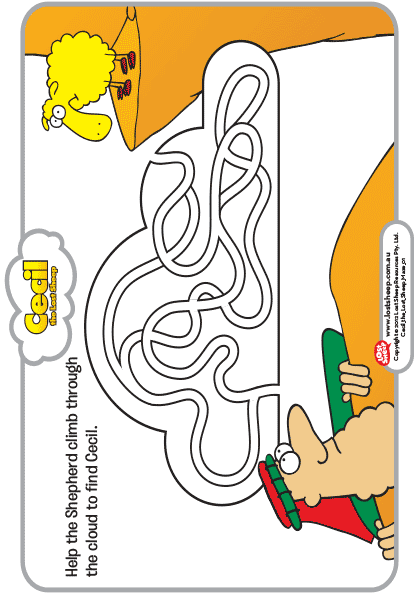 Normally $4.95 Download for FREE! 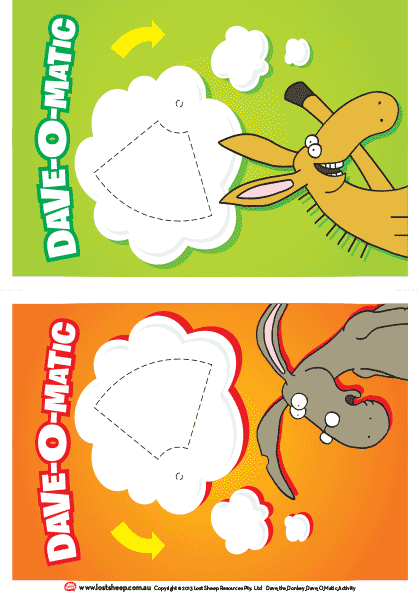 Colour and easy print black & white versions. 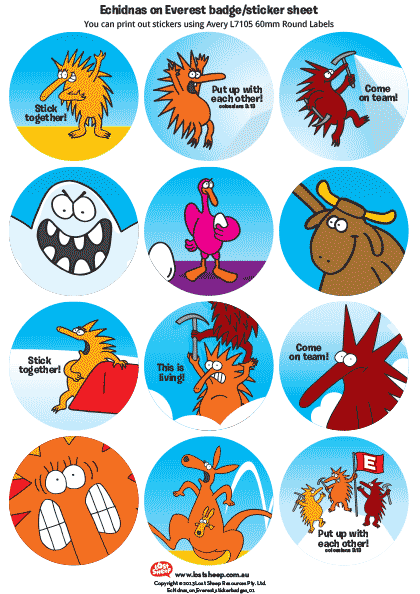 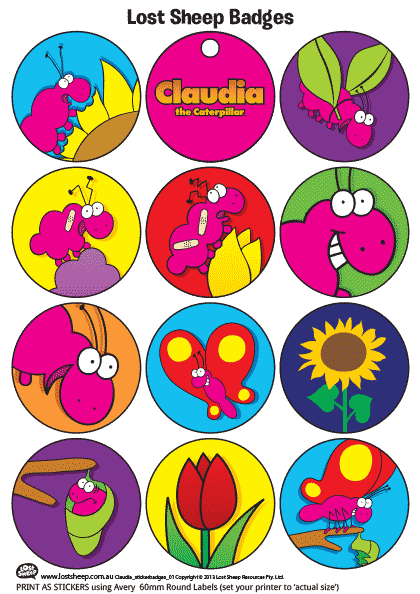 Badges. 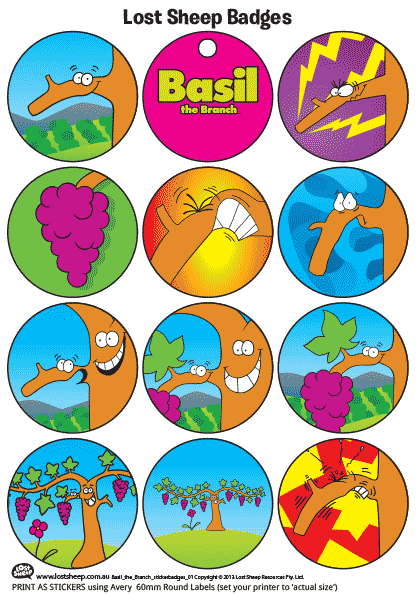 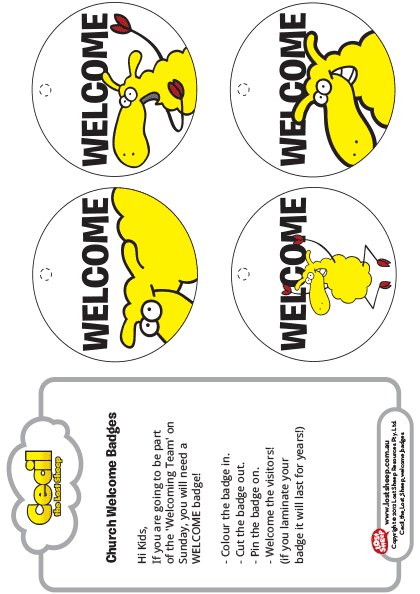 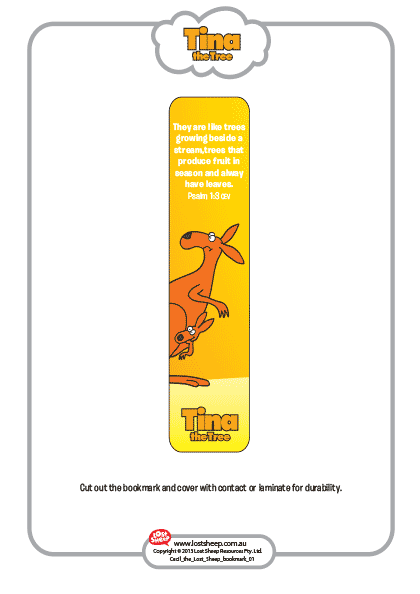 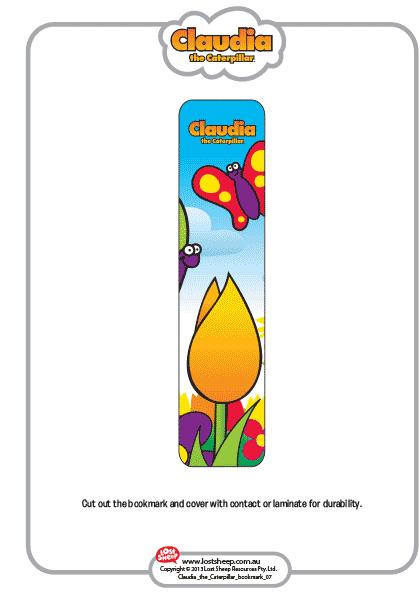 Create stickers by printing onto 60mm label sheets. 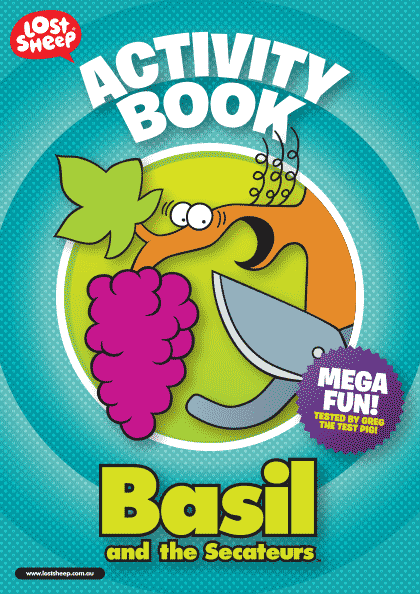 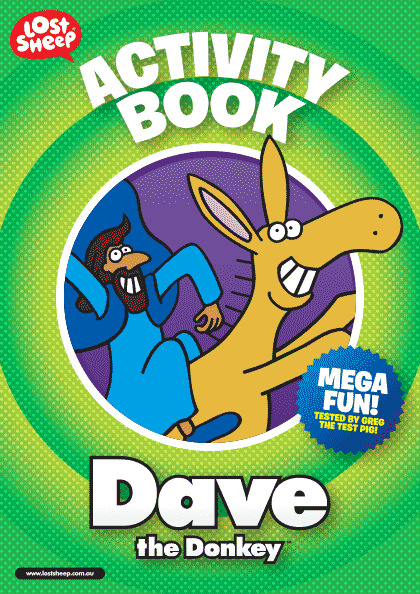 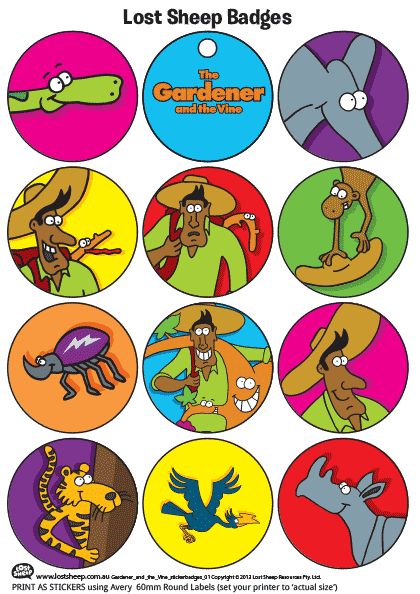 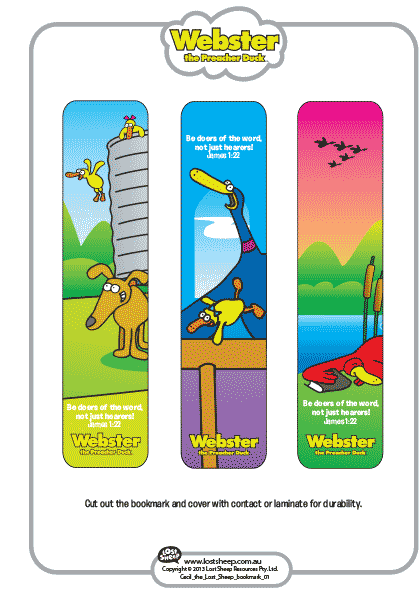 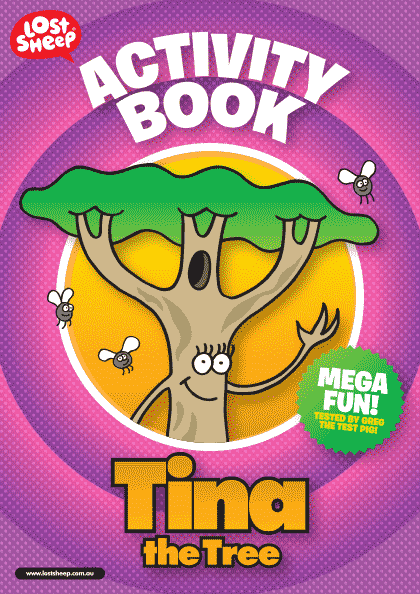 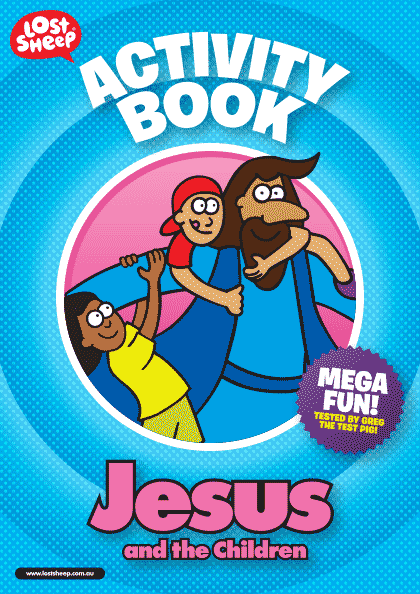 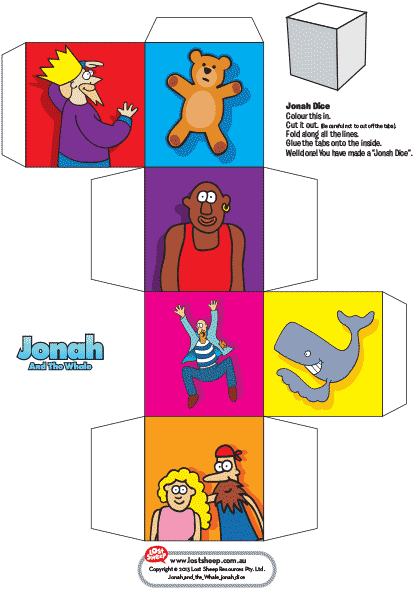 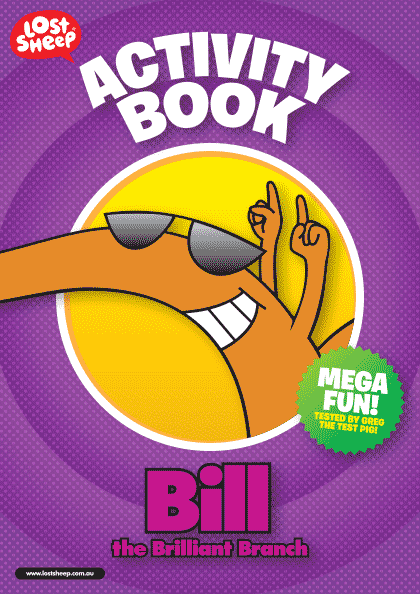 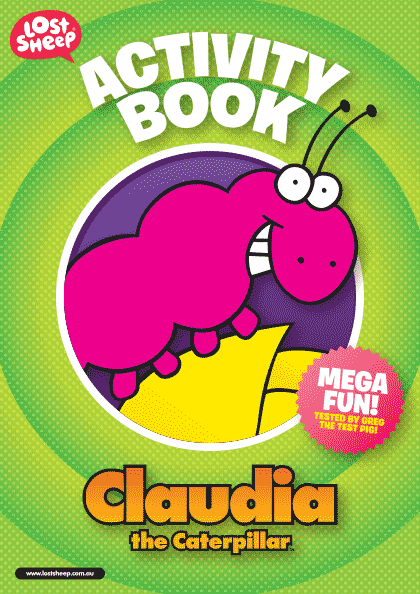 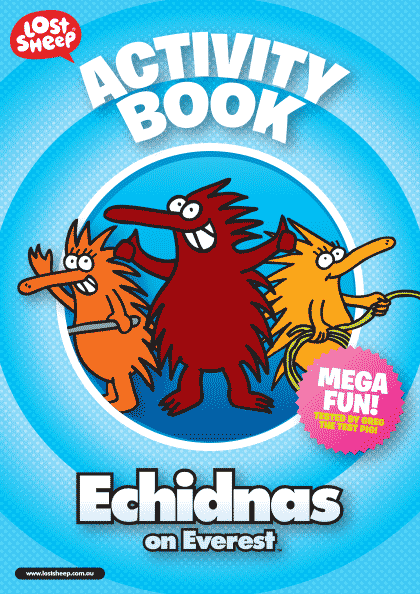 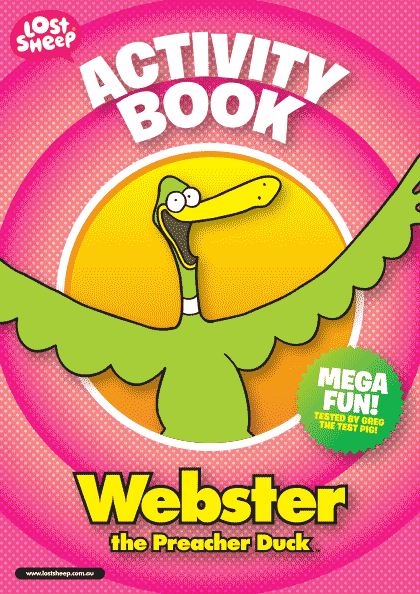 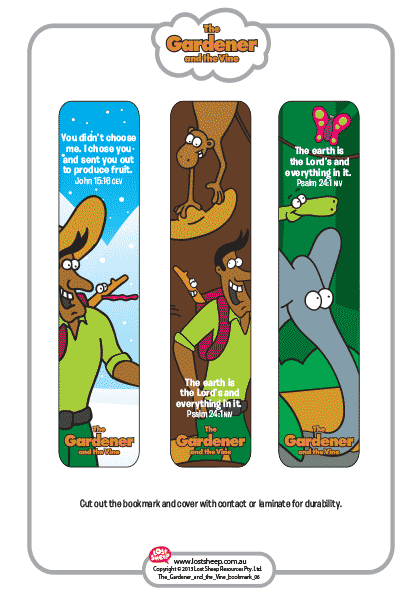 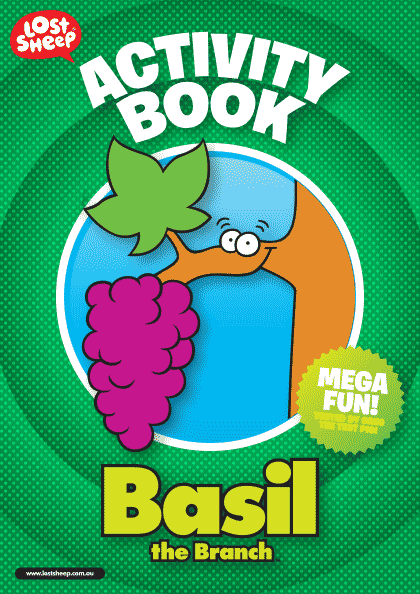 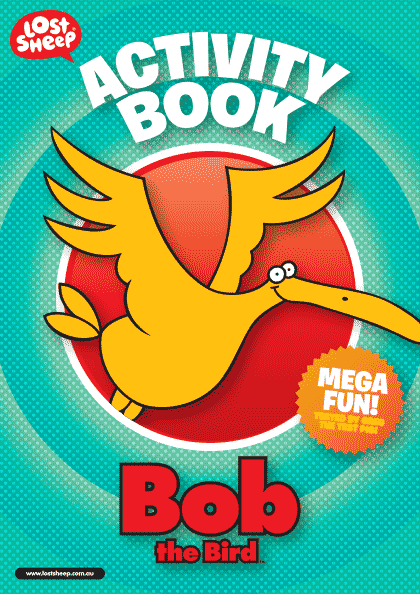 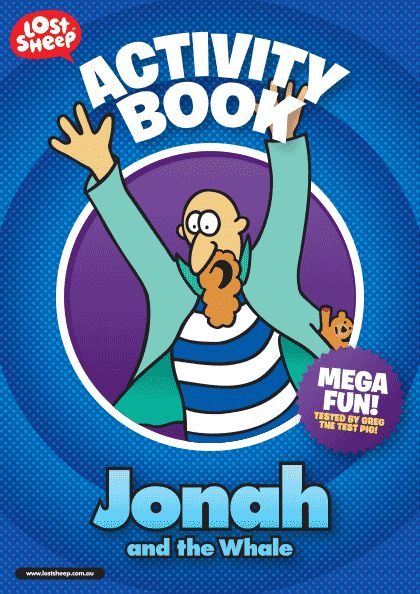 Look how many downloadable activity books are available. 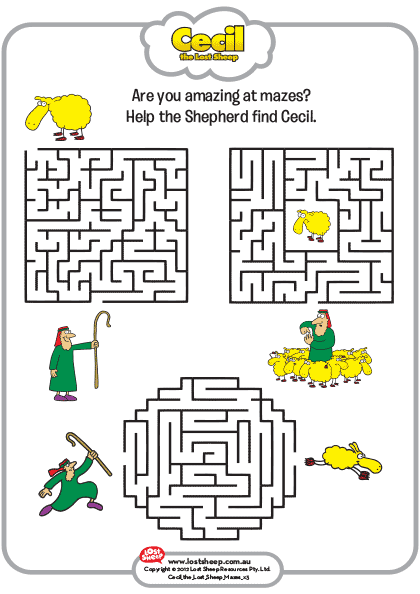 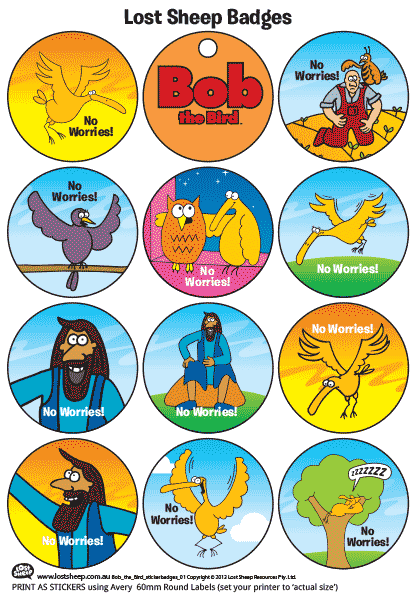 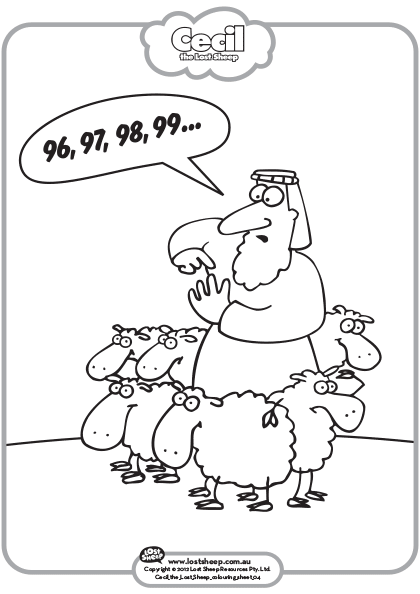 Access all the Lost Sheep Activities, Stories and Resources when you purchase a membership. 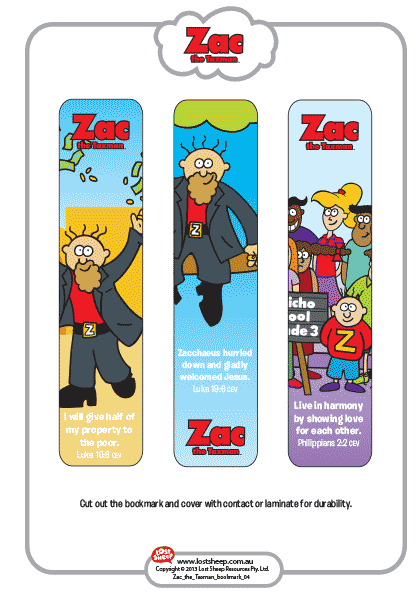 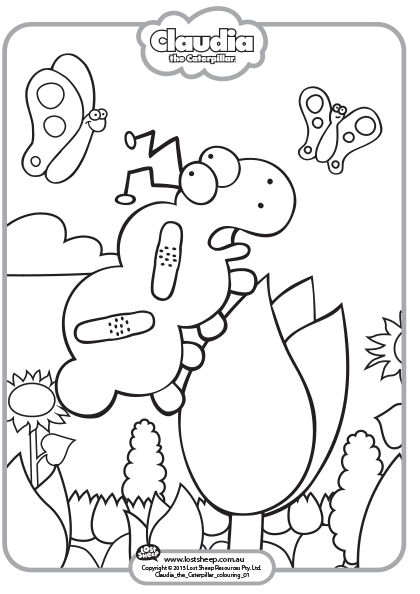 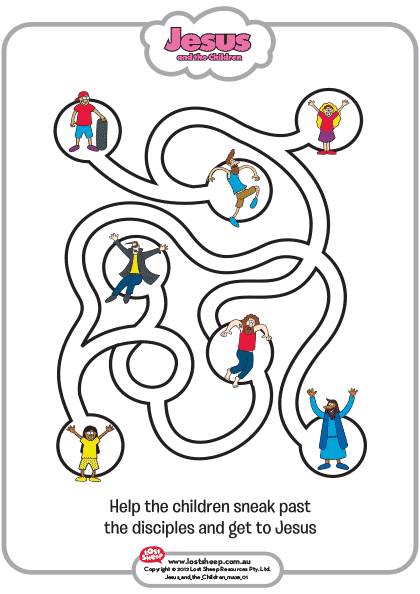 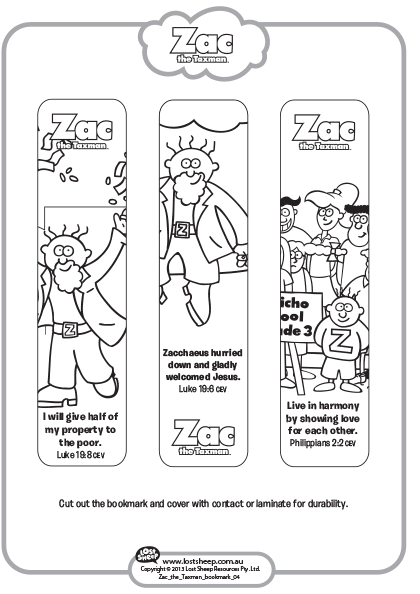 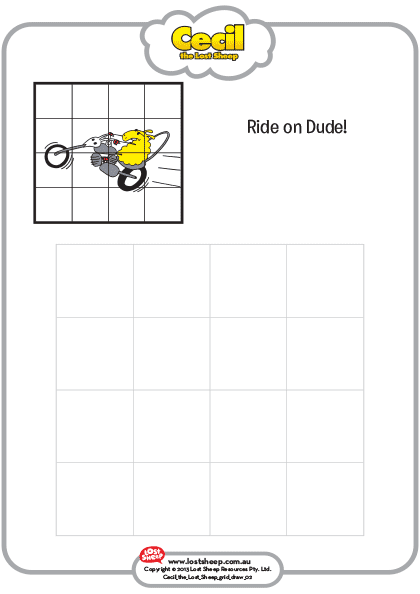 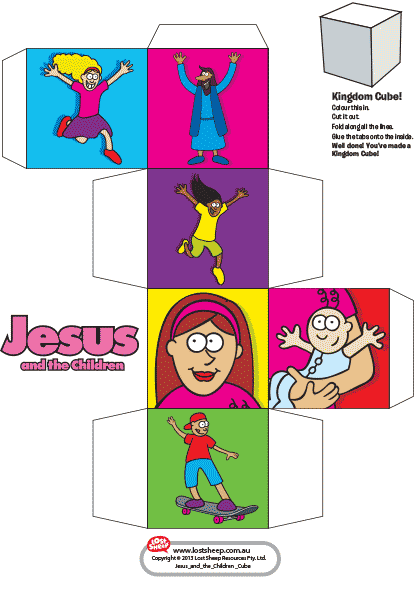 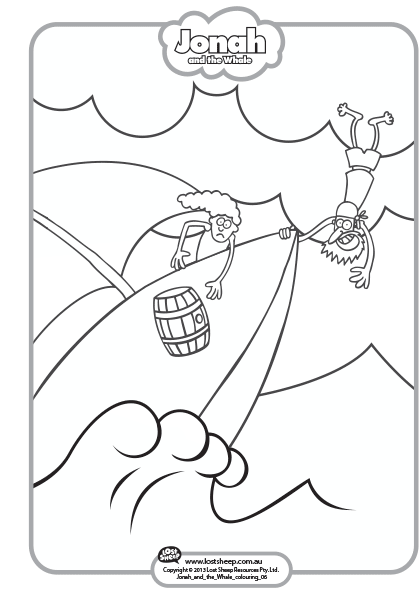 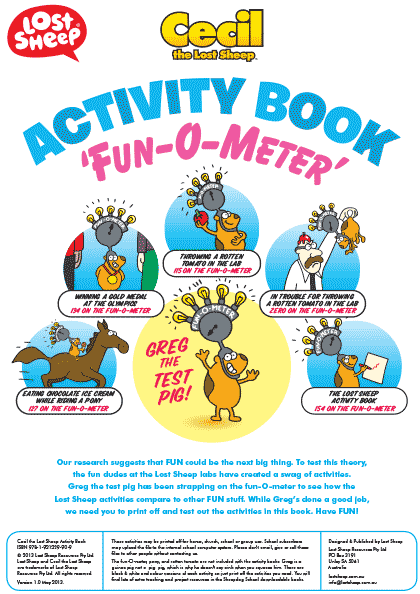 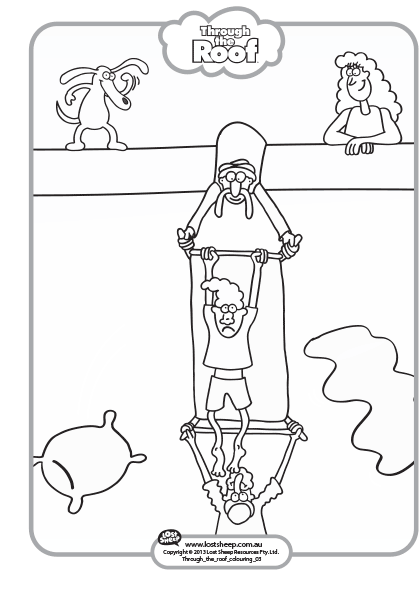 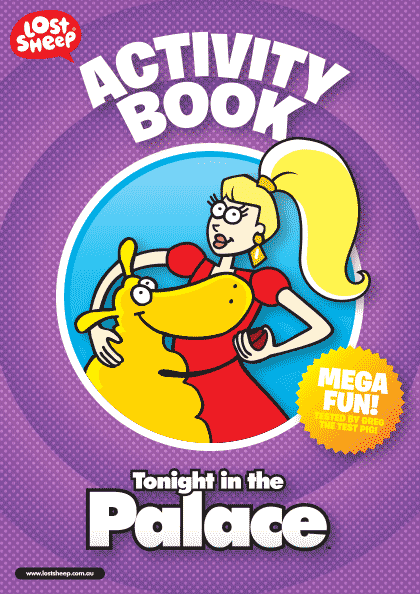 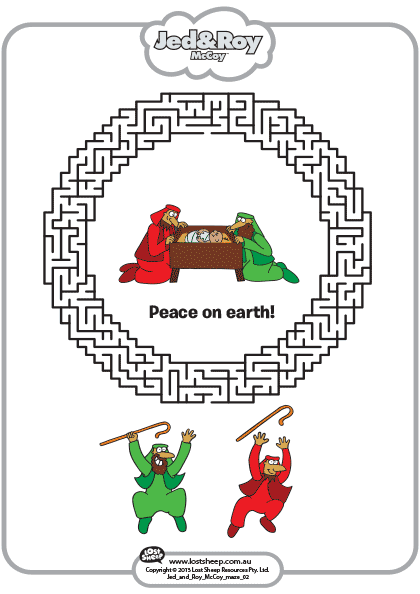 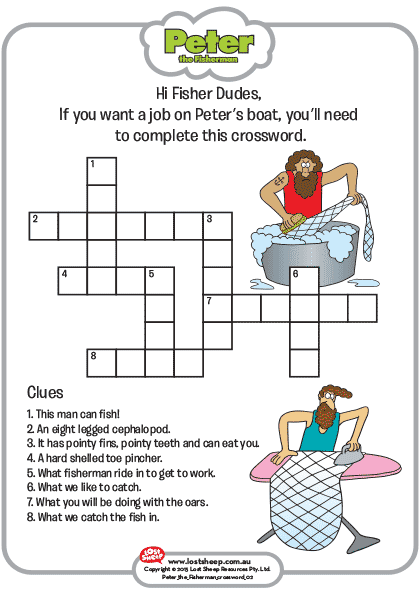 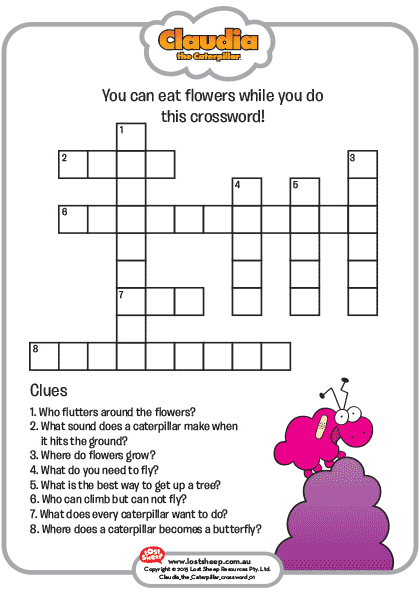 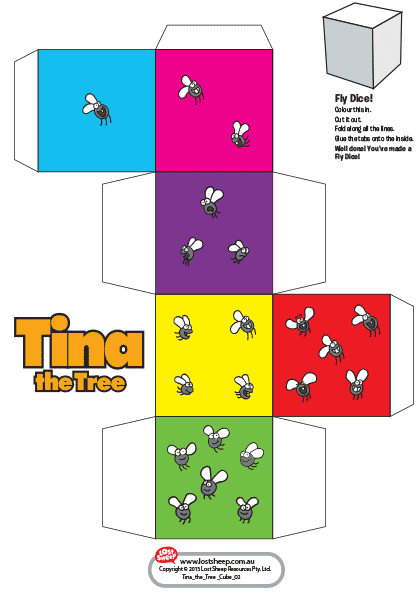 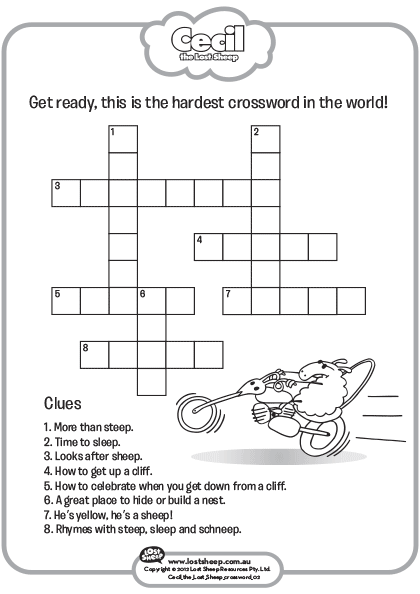 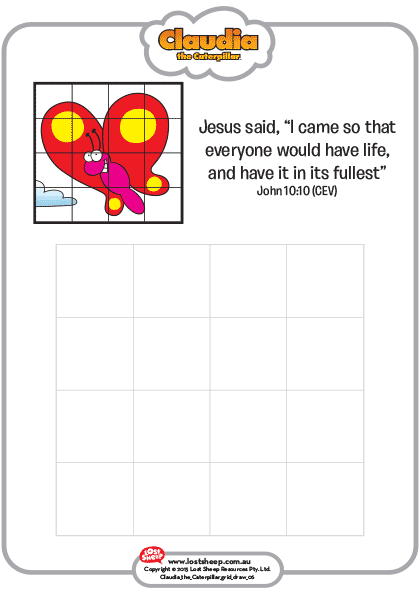 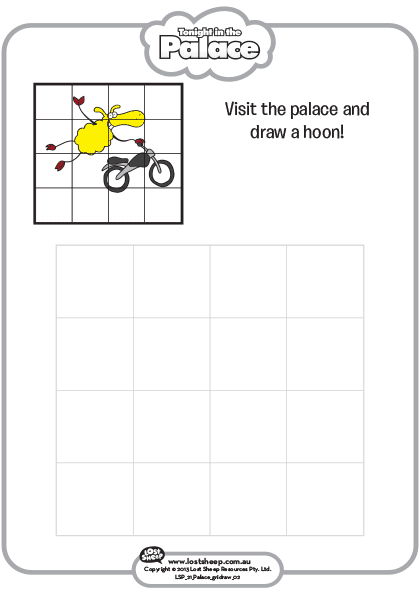 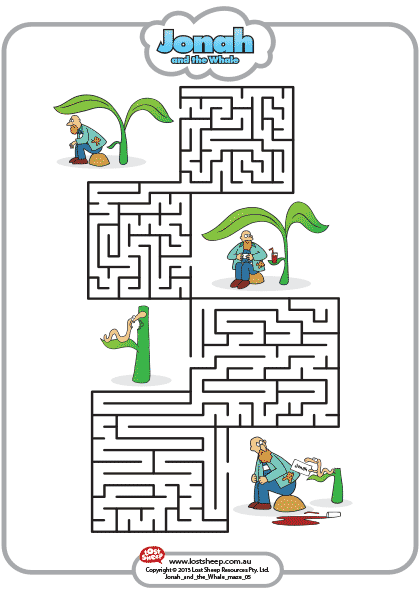 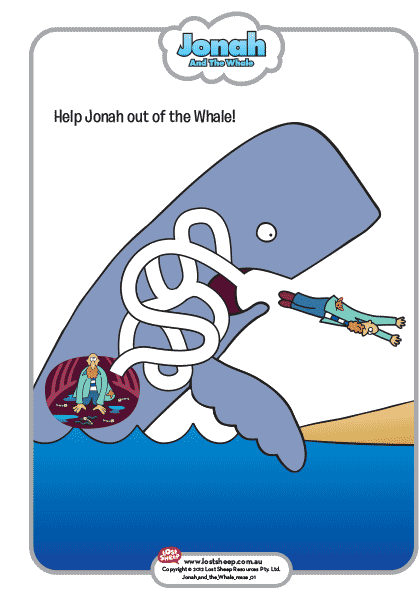 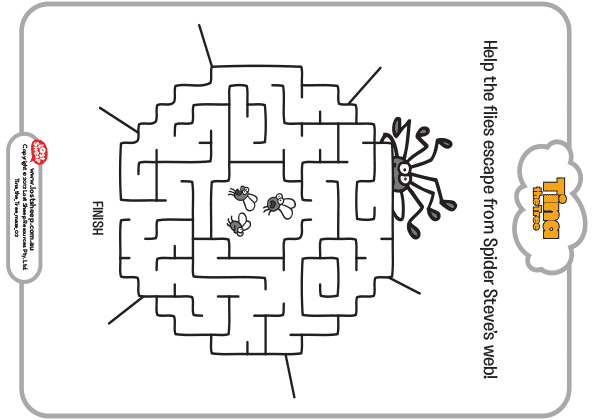 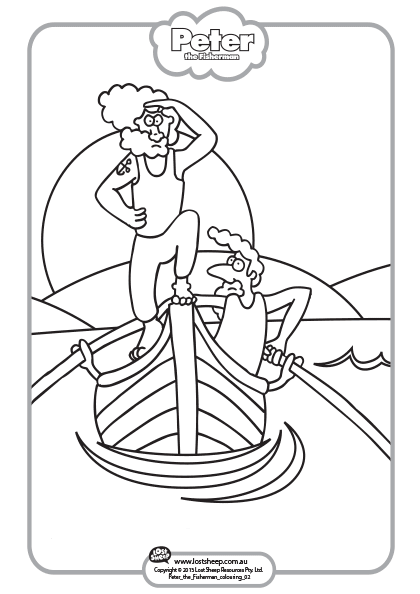 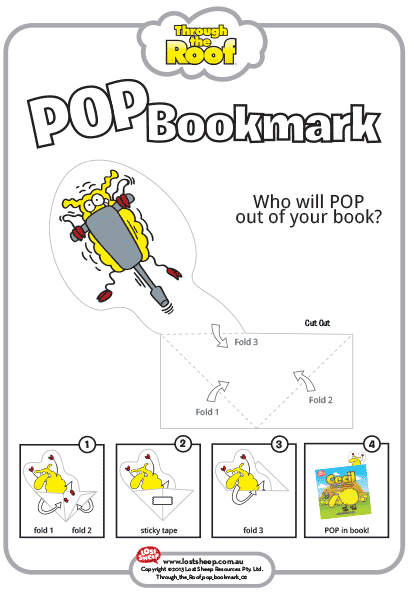 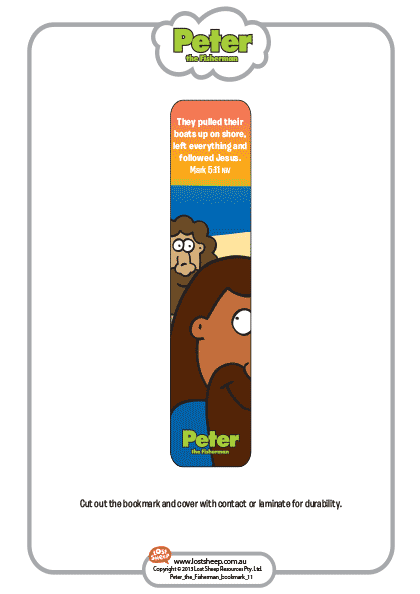 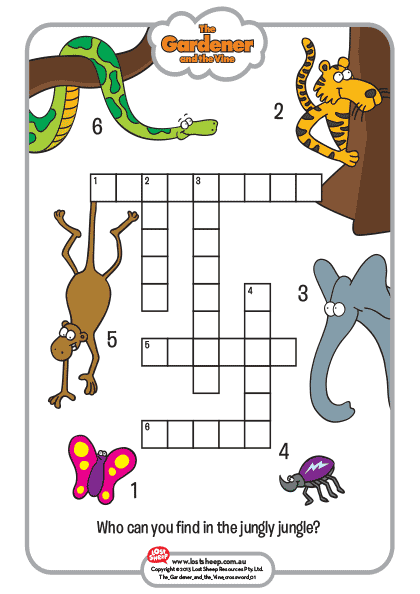 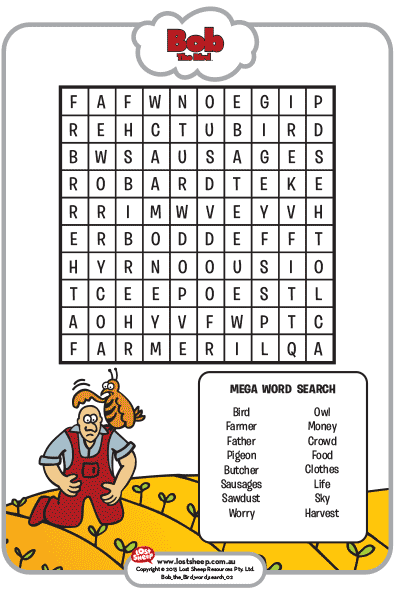 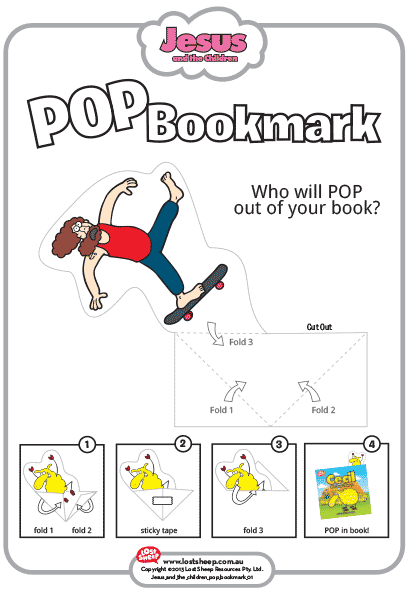 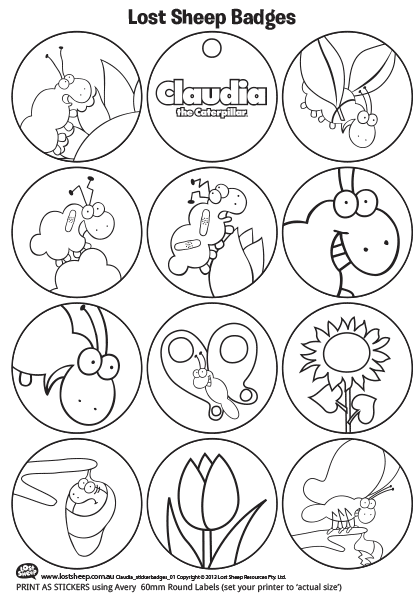 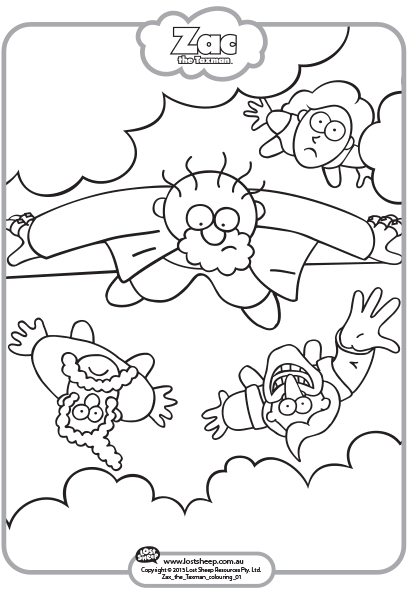 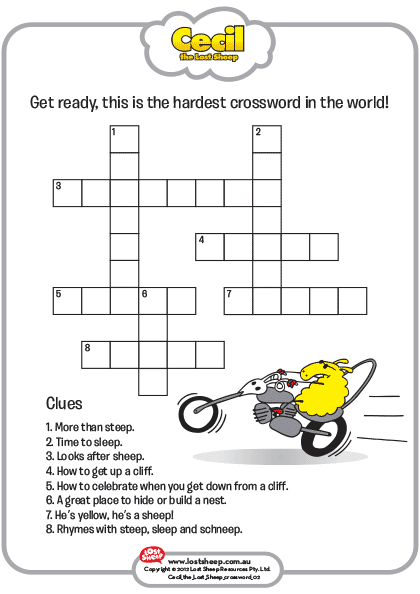 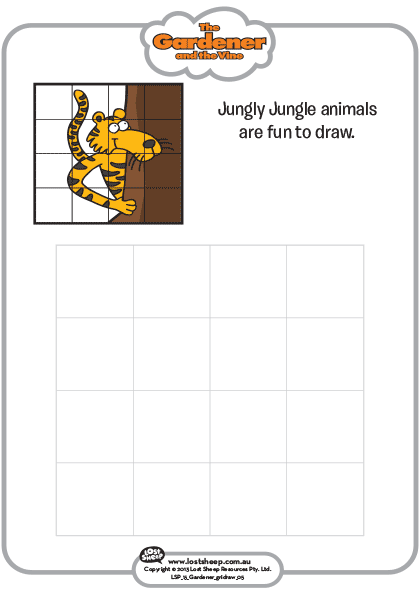 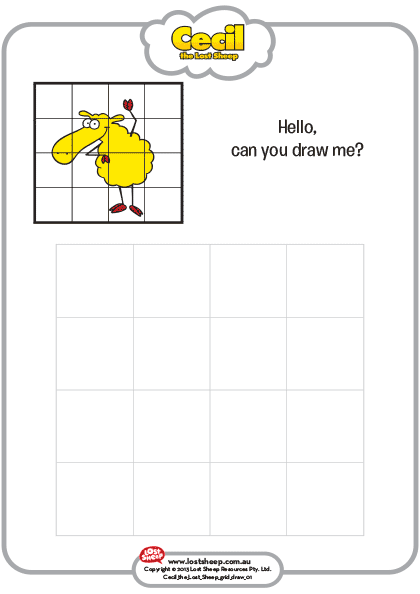 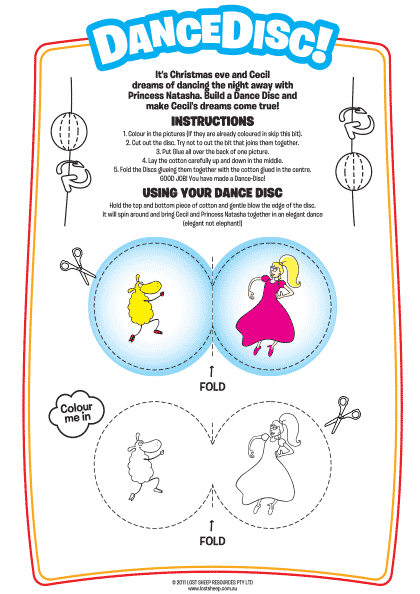 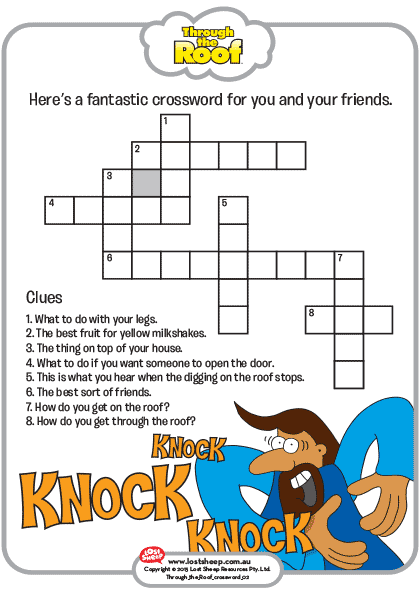 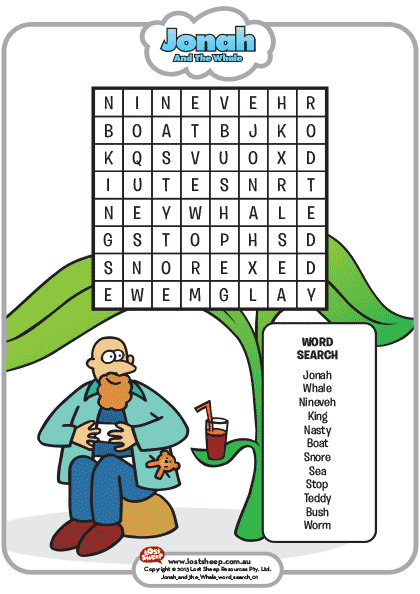 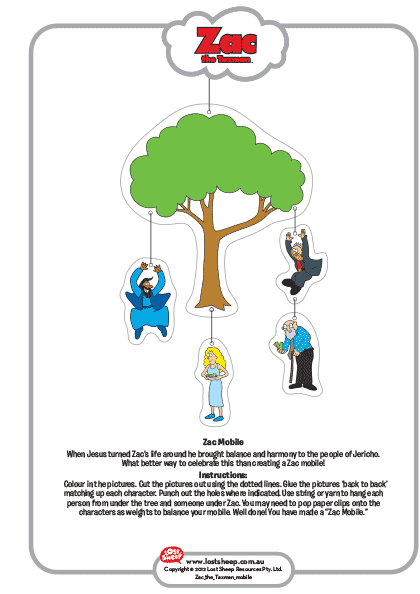 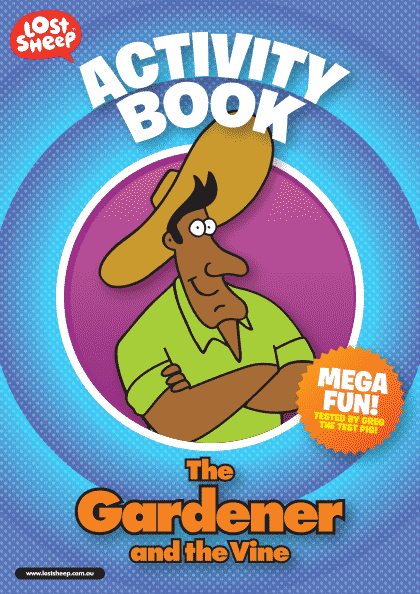 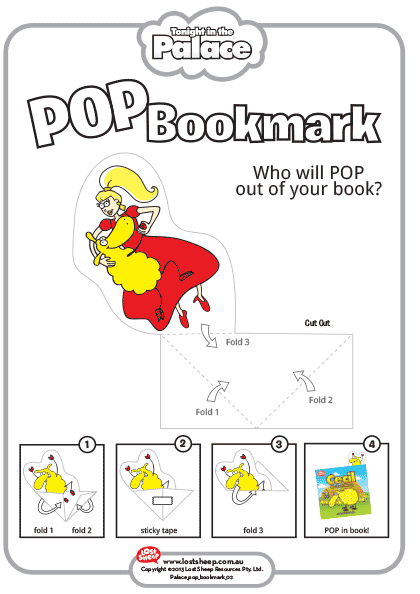 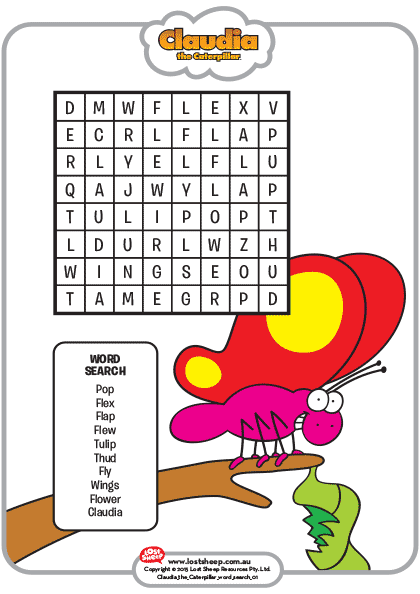 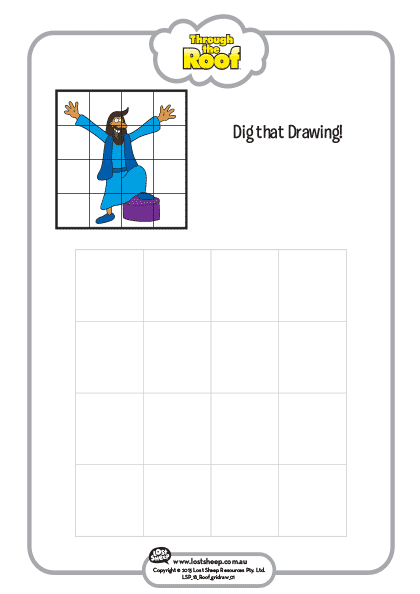 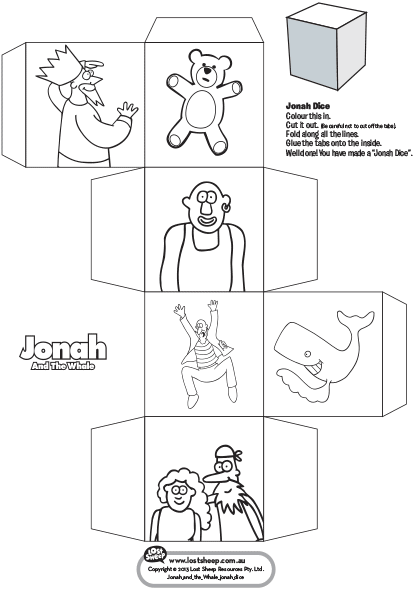 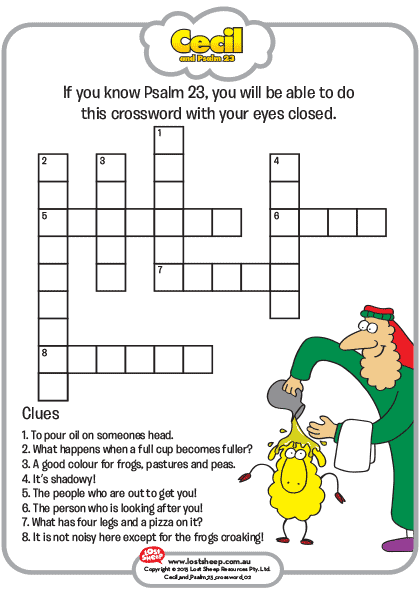 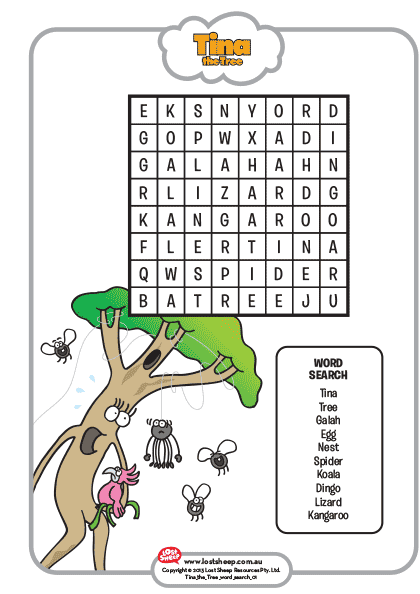 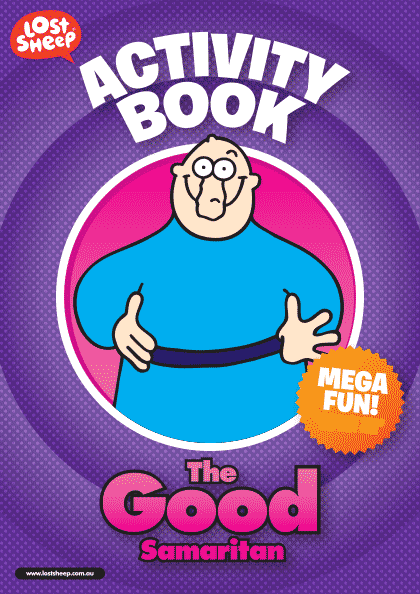 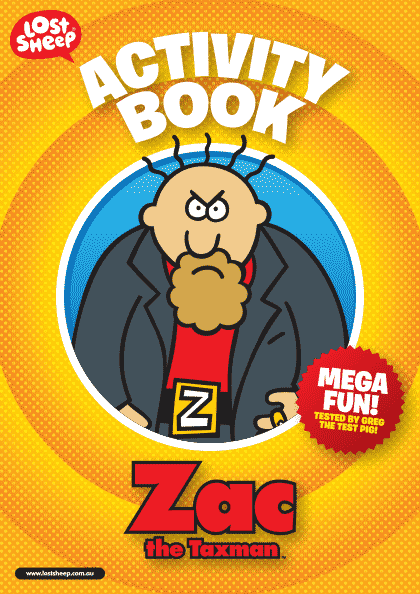 Download the activity book and print as many copies as you need.